SOLD! Another Satisfied Client. Why Don't You Call Us to List Your Home? SOLD - Another satisfied client! Why don't you call us to list your home? We offer a FREE Market Analysis to help you determine what needs done to prepare your home for listing. This is an no obligation service we provide so you have nothing to lose by calling us at 719-398-1999 to request one. 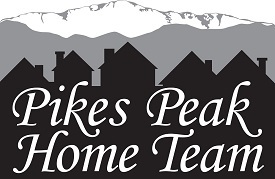 We also offer a FREE home staging consultation when you list with the Pikes Peak Home Team. Kathy Tutko is a founding member and co-team leader of the Pikes Peak Home Team. Kathy has been a licensed residential real estate broker in the state of Colorado since 2002 with #1 RE/MAX Properties. Kathy uses her experience to help guide clients in all their real estate needs. She works with first time home buyers, luxury home buyers, and investors purchasing multiple homes. 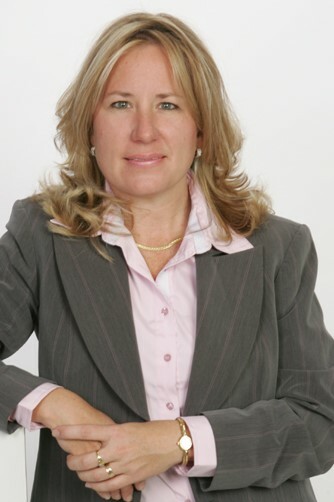 As a realtor, Kathy draws on her real estate education, her personal background (having moved almost 20 times) and her degree in Psychology and Computer Science to help guide her clients individually with all their real estate needs. Kathy was awarded the Women's Council of Realtors (WCR) Realtor Member of the Year in 2012. 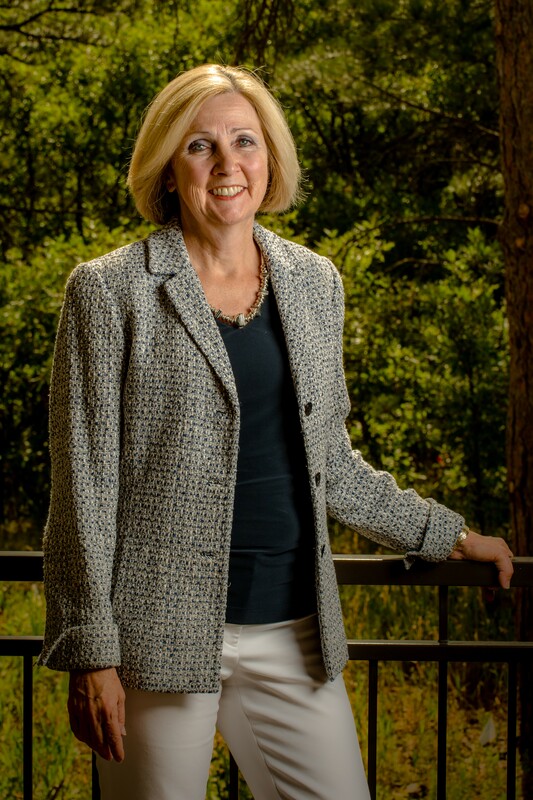 Kathy is a director for the Pikes Peak Association of Realtors (PPAR), a standing member of our local Real Estate Exchange (REALTAC) and serves on PPAR's Community Relations Committee. Kathy is a past Parent-Teacher-Association (PTA) President and soccer, baseball and cheerleading coach. She is passionate about her volunteer work at TESSA, an organization dedicated to providing assistance to victims of domestic violence. Kathy is well respected in our community by past clients, her fellow Realtors, and peers within the real estate and business community. Inventory $300,000 and above is increasing so now is the time to buy. If you are thinking of selling this summer, call us about listing now because homes are not selling as quickly now as they did last year. Kim Rossbach is a founding member and co-team leader of the Pikes Peak Home Team. Kim has over 20 years of Real Estate Marketing and Appraisal Experience and specializes in marketing properties throughout Monument, Palmer Lake, Colorado Springs, the Black Forest and other beautiful areas in Douglas and El Paso Counties - where ever Pikes Peak casts its shadow! 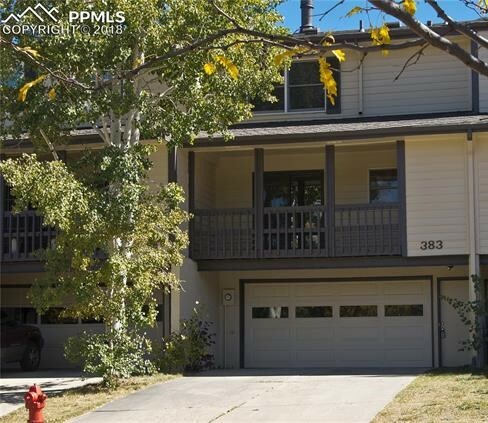 Kim has been a Colorado Licensed Real Estate Broker since 1991. Kim’s credentials include Certified Negotiating Expert, membership in both Pikes Peak Association of Realtors and Denver Metrolist. 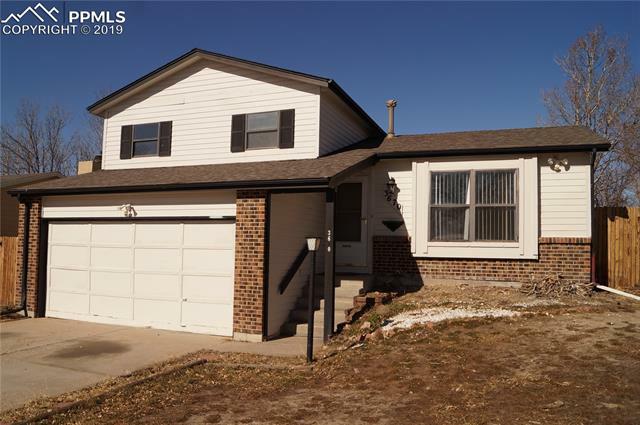 Whether you are new to Colorado, an investor seeking properties to expand your portfolio, or moving within the region, Kim will provide you with the highest service guaranteed to provide you with the results you need. Kim is well respected in our community by past clients, her fellow Realtors, and peers within the real estate and business community. We're seeing Days On Market (DOM) increase in the $300,000 price range and higher price ranges. As a result, we're starting to see some price reductions in these price ranges. Ever wonder what happens to properties with overly optimistic sellers? This is a fine example of what not to do. Michael Jackson's Neverland is a 2,700-acre property which boasts a French Normandy-style 12,598-square-foot main residence, two guest houses, a lake, a 50-seat movie theatre, a tennis court, a 14-foot lagoon-style pool, a barn, and a Disney-themed train station. It was originally listed for $100 million in 2015 and discounted to $67 million two years later. It has been rebranded as Sycamore Valley Ranch and was recently re-introduced to the market at $31 million, less than half its previous asking price! This property has been on the market for four years despite millions of dollars in renovations, price cuts, and a new name. It's an amazing property as you can see from the Zillow ad. But was it worth $100 million? No. $67 million? No. $31 million? We'll see. Meanwhile, the bills keep coming. Moral of the story? Price your home for the market. Pikes Peak Home Team can help you do that - give us a call - we'll get it sold, not just listed. Why You Don't Want to Skip that Buyer Consultation! Don't be part of that 'Seventh Circle of Hell' - Don't Skip that Buyer Consultation! As a team, we are happy and proud to help buyers of all types, including first time home buyers! It is part of our job and an obligation to help our buyers to be as informed as possible. The free, no obligation buyer's consultation is an essential step in that process. Even as a seasoned buyer, we recommend taking advantage of our consult and discover how things have changed and help us learn more about you and your preferences and needs. The consultation generally only takes about an hour. We will sit down with you in front of the computer, create a personalized web page search, review the most recent contracts and we can even help walk you through that loan pre-qualification process. As a buyer, you don't want to be caught unaware or uninformed like some other buyers have been. Click here to check out this recent article about a few buyers that felt caught in the 'seventh circle of hell' during their buying process. It is our goal to save you all from that feeling! Let us help you become an informed, well-prepared buyer.